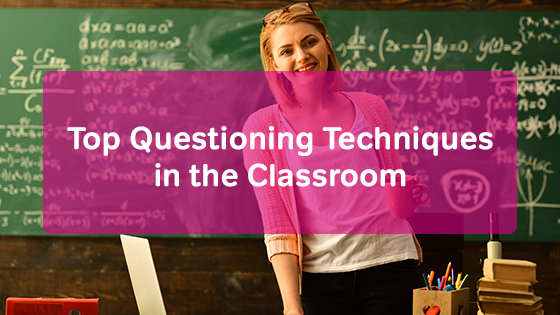 After posing a question to the class, give your students some time to think about the answer on their own. Then, have them to discuss the answer. They can talk through their ideas with their partner. Doing so helps students prepare their answer to share with the rest of the class. Choose one student to sit in front of the class. This student will answer several questions. You could ask the questions. Or, have other students pose them. If students are struggling to answer, allow them to or ask someone in the class to help them. Think about : knowledge/recall, comprehension, application, analysis, synthesis, and evaluation. As you ask questions to the class, try to move from the most basic type of questions (recall) to more complicated ones (evaluation). By building on the complexity of your questions, your students will have an easier time building on the complexity of their answers, too.